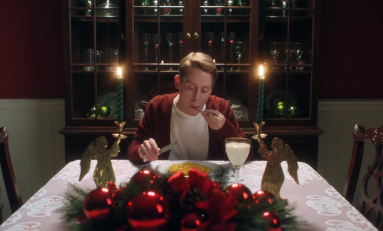 In an extremely nostalgic new commercial, Macauly Culkin returns as Kevin McCallister, this time with some help from Google Assistant. 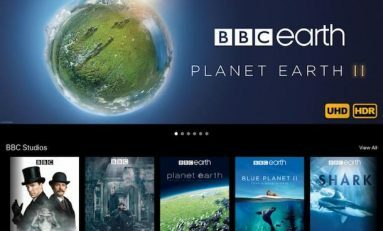 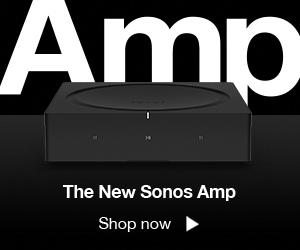 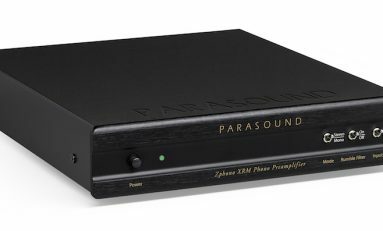 Parasound's new $599 Zphono XRM phono preamplifier bridges the price gap between its entry-level $200 Zphono and top-of-the-line $1,495 Halo JC 3 Jr.
Kaleidescape has formed a partnership with BBC Studios – Americas to bring BBC documentaries and TV series to the premium video server. 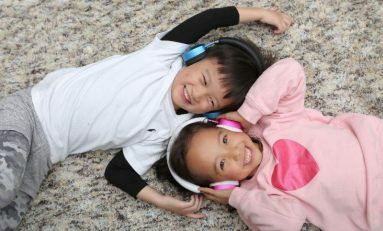 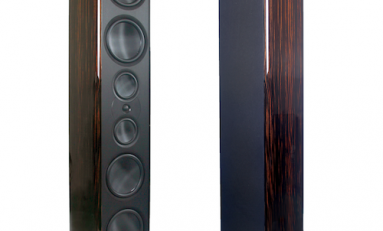 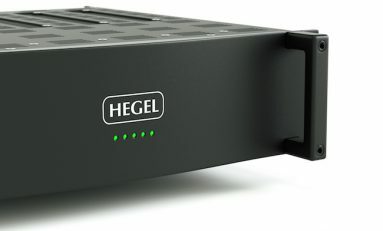 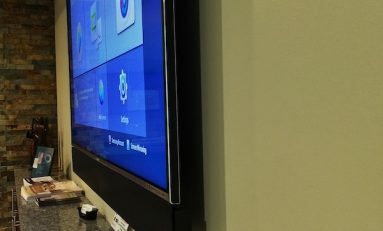 Hegel Music Systems is launching its first amplifiers aimed at the home theater and distributed audio markets.